Looking For Tree Removal Tree Pruning Hedge Trimming Stump Gri? 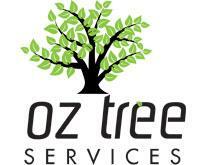 OZ Tree Services - your local arborist offering affordable tree removal &amp; hedge trimming services throughout Melbourne. No job too small! Call 1300 900 595.